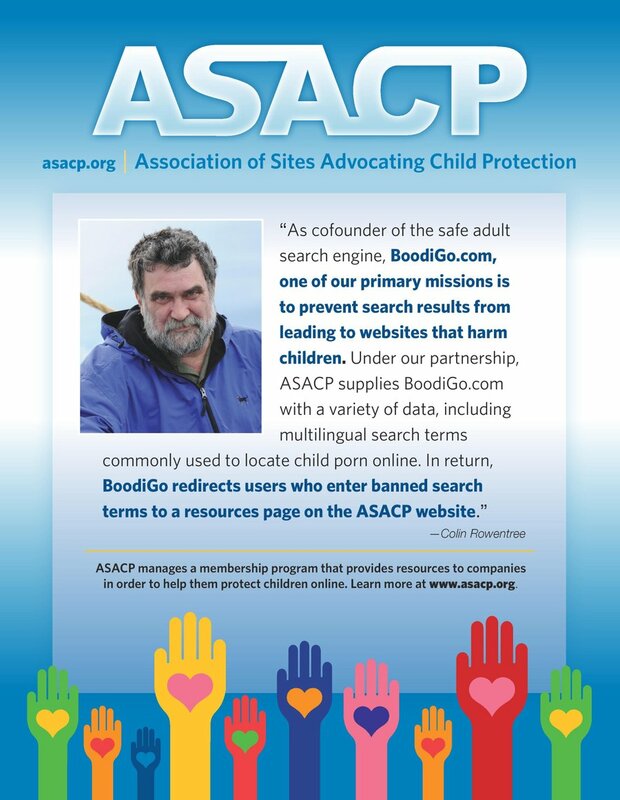 LOS ANGELES (Feb. 27, 2013) — The Association of Sites Advocating Child Protection (ASACP) is pleased to announce its return participation in the European Summit. According to its promoters, The European Summit is Europe’s leading B2B conference for the online entertainment industries. A longtime supporter of the association, it once again stands by ASACP, with its event at the Hotel Calipolis in Barcelona, on March 1-4, 2013. ASACP’s Executive Director Tim Henning and newly named Director of European Outreach, Vince Charlton, will be attending. This will be Charlton’s first event on behalf of the association. Henning and Charlton will conduct an ASACP/RTA Information Session at the Summit on Saturday, March 2, at 2 p.m. The European Summit’s promoters have graciously provided ASACP with a show guide ad and sponsor banner placement, and generously underwriting the association’s hotel expenses for the duration of the event. For more information, or to schedule a meeting with Henning or Charlton, please contact tim@asacp.org or vince@asacp.org.